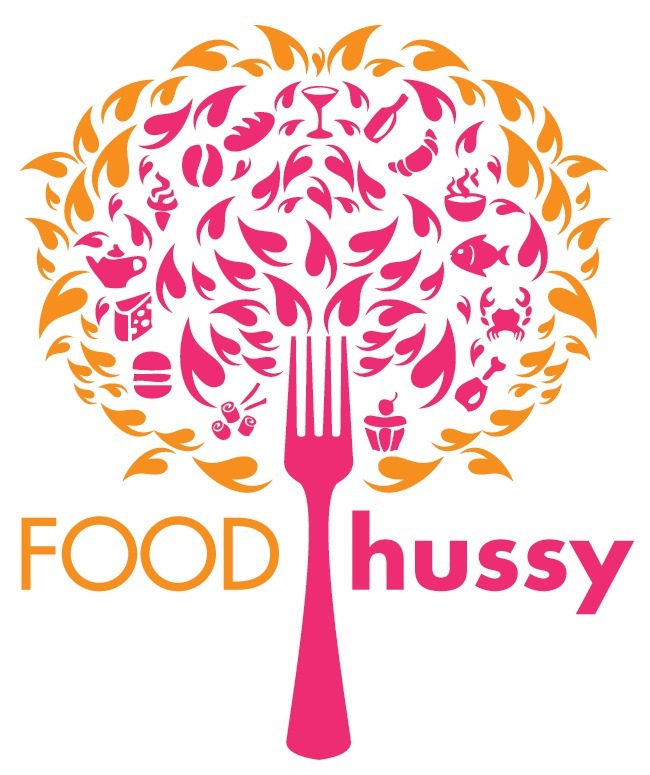 Food Hussy Review: Rusconi Pizza - Downtown Cinci | The Food Hussy! I had to work on a Saturday - booo! But I had to eat downtown on a Saturday - yeah!! We didn't have a lot of time and we were at Duke Convention Center - so we took a quick walk to Rusconi Pizza. We chose the BLT pizza with bacon, lettuce, tomato, ranch, red onion and chicken. The whole experience was just meh. The service wasn't great, the atmosphere was less than exciting - just dark and felt beer soaked and the pizza was just meh. There just wasn't much flavor - and this had won a "Best Slice" award so we hoped for more. Why Should You Go? If you REALLY want pizza and you don't feel like walking to OTR and Goodfellas...maybe?